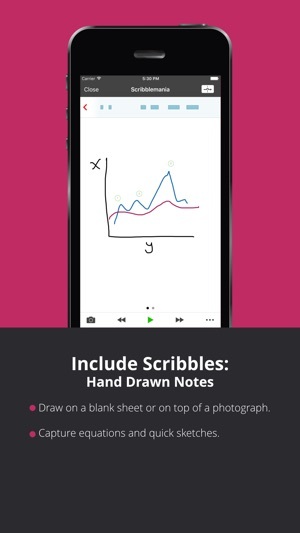 Sonocent Link is the fully- featured companion app for Sonocent Audio Notetaker, on PC or Mac. 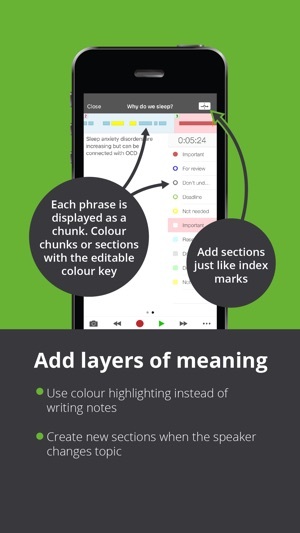 The App enables users to create high quality audio recordings, mark up the interesting audio with colour highlighting and add text notes, photographs and scribbled notes alongside the audio. 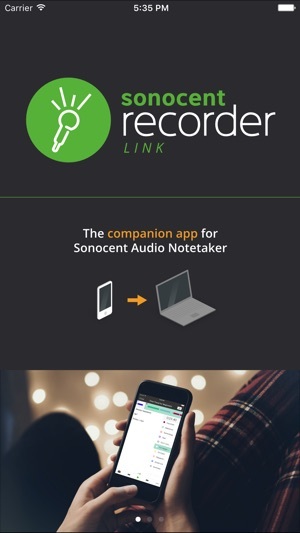 Once a recording is complete it can be saved on the mobile device and imported to Sonocent Audio Notetaker on PC or Mac for further review. 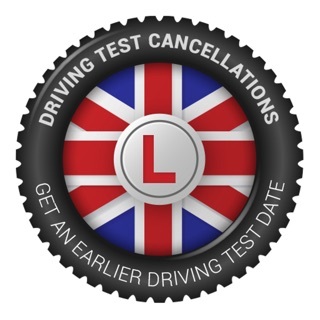 Sonocent Link is made available as part of a wider subscription. If you have been told you have access to the Sonocent Link App please use the credentials that will have been provided to you as part of your subscription. If you do not have access to Sonocent Link as part of a wider subscription, please download the ‘Sonocent Recorder’ app, which can optionally be upgraded to receive premium features. 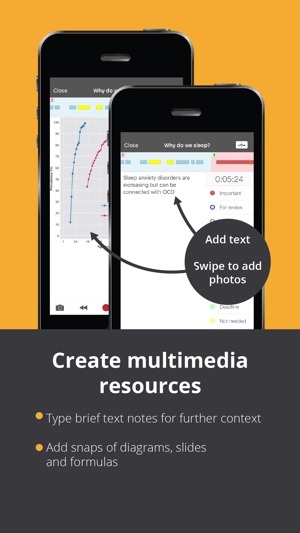 Sonocent provides audio note taking software to help students study more effectively and productively by capturing the ideas in their classes as audio files, allowing users to highlight the most useful parts of the recording, to quickly and easily revisit and learn later. 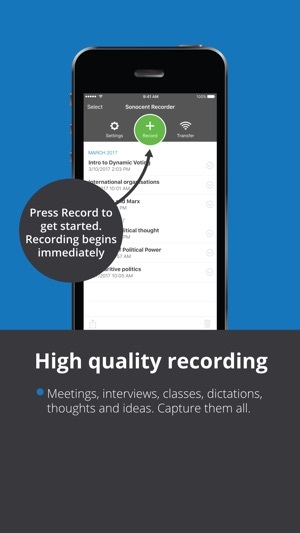 - Add PDF files to recordings. - Preview Image Pane content with new thumbnail in Notes Area. - Delete Image Pane content from Sections. - Improvements to Section behaviour on stopping & starting recording. - General fixes & improvements. You cannot export audio to your mates. A lot of better options are available in the market. In order to activate the app a pin is required and I have absolutely no idea where to find it. This is incredibly frustrating. Please send help.